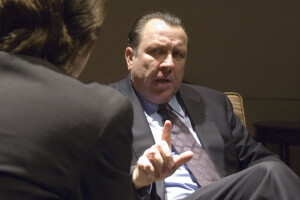 Lou’s first experience with TimeLine was seeing the company’s inaugural production, SUMMIT CONFERENCE. He recalls the complete commitment to design and production, including performances and direction. 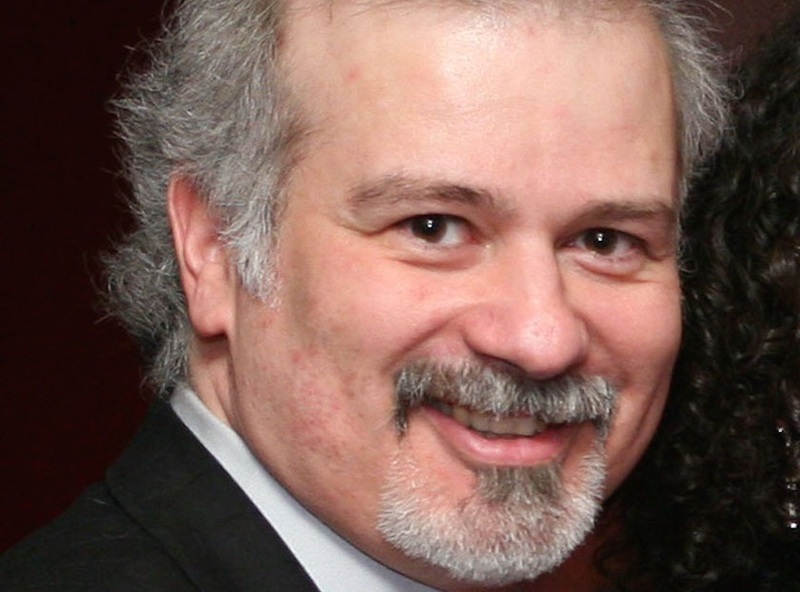 Beginning in 2002, Lou has directed 12 shows at TimeLine, including AWAKE AND SING (Jeff Citation for excellence in directing), IT’S ALL TRUE (After Dark Award), COPENHAGEN, PRAVDA, PARADISE LOST, THE GENERAL FROM AMERICA, A HOUSE WITH NO WALLS, LILLIAN, FROST/NIXON, THE GUYS, THE APPLE FAMILY PLAYS and THE PRICE. Inspired by being part of a mission he believes in and the total commitment of everyone at every level of production, Lou joined TimeLine as an Associate Artist in 2003. History is where we find our perspective, where lessons are learned. Digging into the facts and exposing all the layers of our world of experience is fascinating to me. 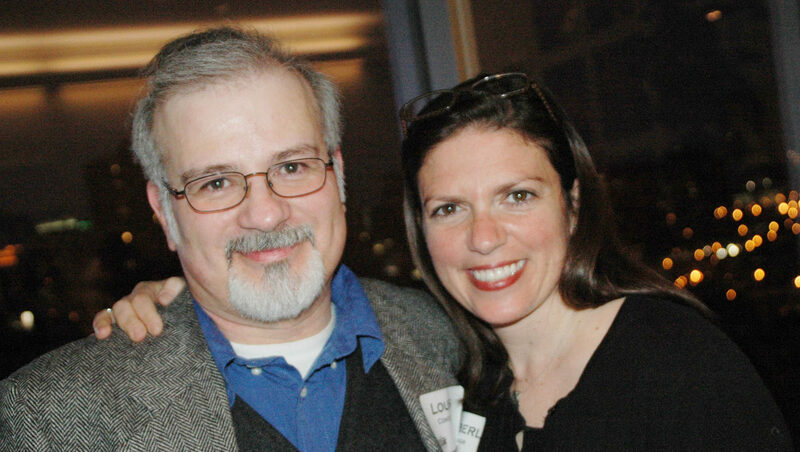 Lou has directed more than seventy-five productions and received numerous Joseph Jefferson Citations for his work at Shattered Globe (WHO’S AFRAID OF VIRGINIA WOOLF?, ALL MY SONS, THE MANCHURIAN CANDIDATE, and A VIEW FROM THE BRIDGE). Other Chicago credits include THE MASTER AND MARGARITA (Strawdog Theatre) and IN A GARDEN (A Red Orchid Theatre), among many others. A native of Lyndhurst, NJ, he earned a BFA degree in Acting/Directing from Montclair State College, Upper Montclair, NJ and a MFA degree in Directing from The Theatre School at DePaul University. 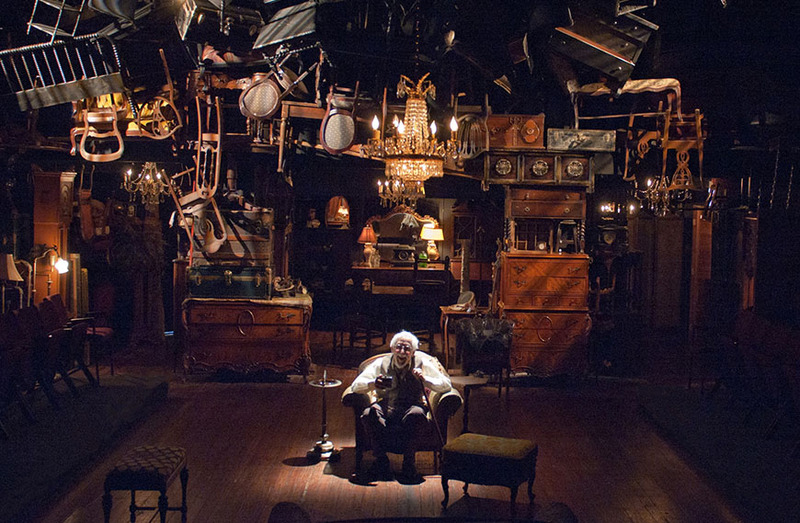 A classic play about the legacy of the past and the price of life’s choices. 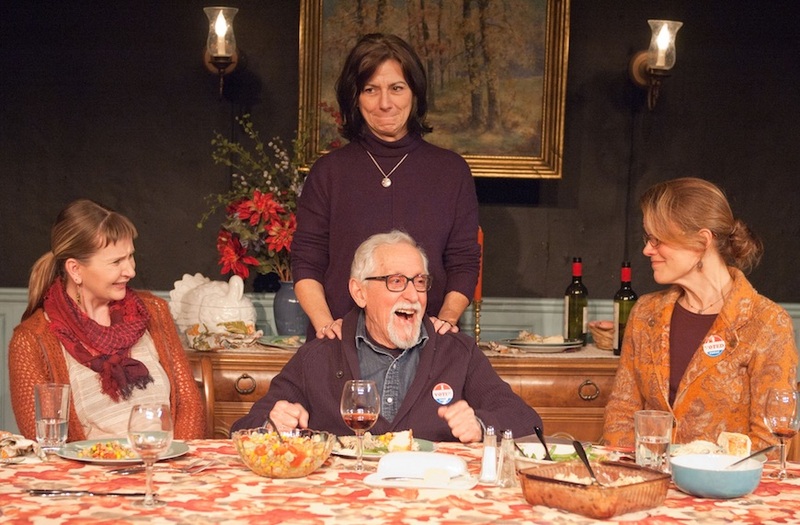 A New York family examines their personal and political spheres in two parts of Richard Nelson's poignant play quartet. A riveting, remarkably honest exchange between one man who has lost everything and another with everything to gain. A conservative academic and a liberal activist confront each other with polarizing questions of African-American legacy and identity.